Lush long player from "one of the most notoriously meticulous producers around". For the past ten years Tejada has been a mainstay of the international Tech-House set, by-passing trends while remaining consistently true to a melodically sophisticated and perenially groovesome style. 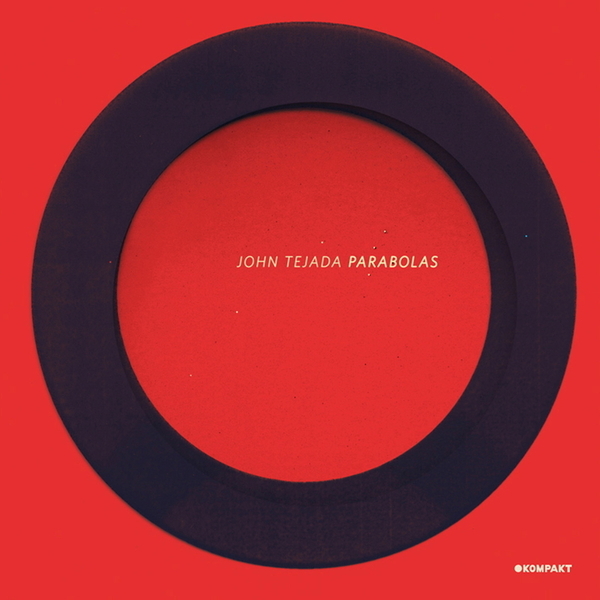 'Parabolas' is his first major LP in three years and finds John in his most refined and dreamily spacious mode. Opener 'Farther and Fainter' draws us into a featherweight world of lambent electronic tones and effortlessly supple, square-bass driven groove, like Claro meets Lawrence, maybe? There's time for reflection on the floating three minute electro-acoustic composition 'The Dream', before the beautifully rendered contours of 'Mechanized World' and the piquant, AFXian electro of 'Subdivided'. The cascading arpeggios of 'A Flexible Plan' rank as one of the most luminescent highlights, while we're returned to that AFXian loveliness on 'The Mess And The Magic' and another sublime beatless moment on 'The Honest Man'. We think you'll have to agree, this is an exceptional album from a outstanding producer.